Are you an H. P. Lovecraft fan? If so, then you're in for a treat with Marsha Morman's “Chabad of Innsmouth,” an updated and Jewish take on this very fishy town. If you aren't familiar with Lovecraft's The Shadow over Innsmouth, you should read it before diving into Morman's “Chabad.” Her tale will resonate so much more if you're familiar with the source. Lyda Morehouse's science fiction tale “God Box” transports 1 Samuel 5 and 6 into the future to Ganymede, one of Jupiter's moons. Morehouse tells her story from the perspective of Kayla Okiro, a Christian priest who oversees a church with a large marble crucifix. Earthlings have colonized Ganymede, which is valued for its vast reserves of frozen water, but an alien people known as the Rovers insist that Ganymede is their ancient homeland. The Rovers and the colonizers from Earth are at war. The story opens when soldiers bring a box captured from the Rovers into Kayla's church. The box has tremendous religious significance to the Rovers. They believe it contains something of their god. In “The Sons of Zeruiah,” Megan Arkenberg re-imagines the story of Joab and his brothers Abishai and Asahel but with a supernatural twist. Zeruiah's sons are a type of vampire and they accumulate power from consuming the blood and organs of the dead, including their own brother Asahel. Power accumulates in the body like mercury in a fish. The more powerful the victim in life, the more can be gained from consuming him and without the eating, the power goes to waste, as Abishai tells Joab after Abner murders Asahel. 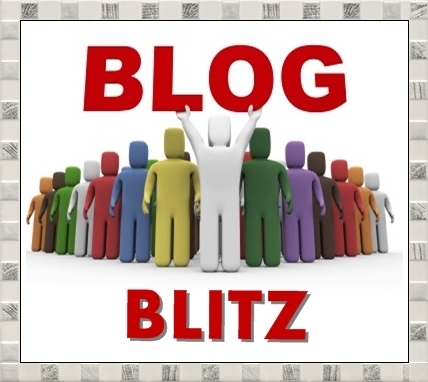 DL Hammons—blogger, mystery/thriller writer, and Blog Blitz founder— is here today to talk about WRiTE CLUB. First off, I’d like to thank Jeff for the opportunity to talk to you today about something near and dear to my heart…WRiTE CLUB. My modest writing contest has proven so popular that the DFW Writers Conference is now considering incorporating it into their agenda for 2015. Alter Reiss's “The Chronicle of Aliyat Son of Aliyat” begins when a veiled stranger, an exile from Judah, comes to Ashdod, a Philistine city on the coast of Canaan. (The closest Philistine city to Jerusalem, Ashdod is notable in the Old Testament as the place to which the Philistines brought the captured Ark of the Covenant.) The stranger impresses and terrifies with his ability to inflict leprosy. A male and female slave suffer the demonstration before Aliyat, the king of Ashdod. Reiss tells his story in a Biblical, prophetic tone. “Three Young Men” is Romie Stott's reinterpretation of the story of Shadrach, Meshach, and Abednego recorded in the book of Daniel, Chapters 1–3. 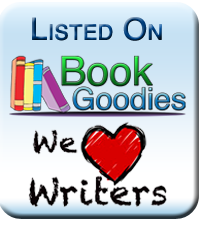 I've been thinking about marketing lately, trying to establish a reader base in an email list. All the webinars and articles say the ultimate goal should be to build your email list. Makes sense, but growth has been slow. I have some long-term strategies to build the list. We'll see how they work. Marketing is not something I like to do. One of the necessary evils of the writing gig. 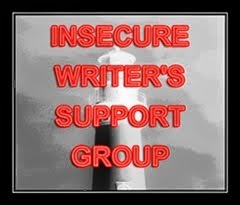 Until next month, keep writing and stay insecure??? That doesn't sound right. 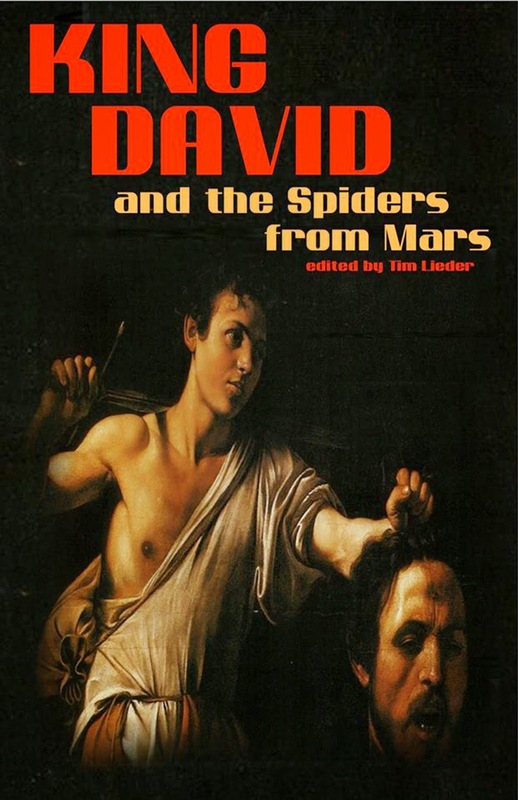 I'm celebrating spring with a giveaway, a paperback copy of King David and the Spiders from Mars, which contains my fantasy story "Good King David" (read an excerpt here). 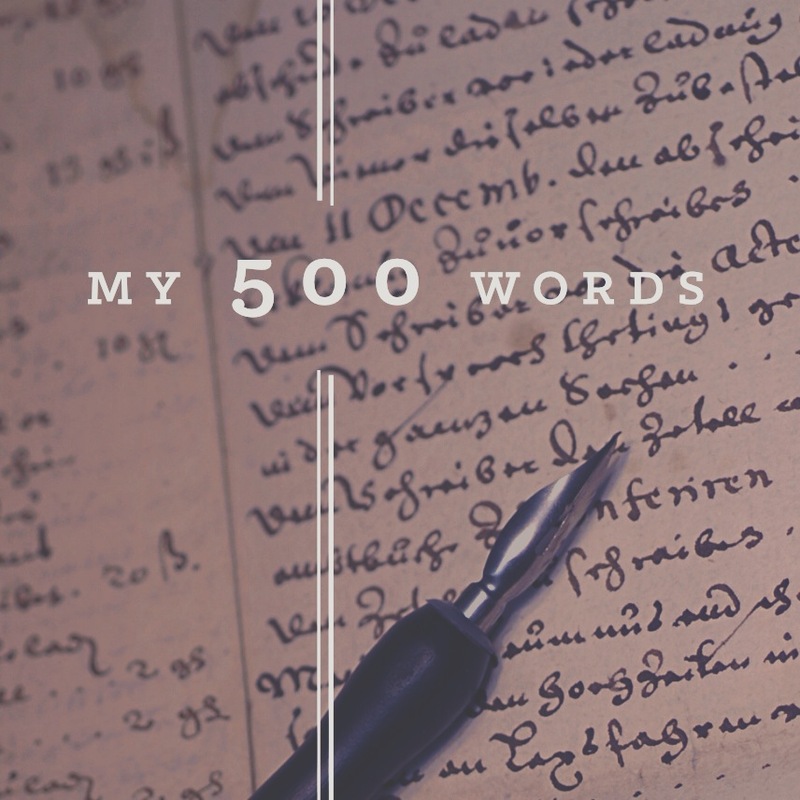 If your mailing address is outside the US or Canada, I'll gift you an ebook from Amazon. To enter the giveaway, sign up below. I'll pick the winner on June 1st.